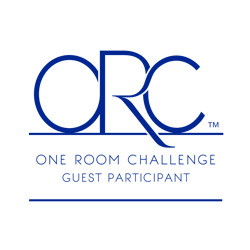 For those of you who have not heard of the One Room Challenge, it is an amazing interior design event created by Linda @ Calling It Home, where designers and DIYers commit to transform a room in 6 weeks, and post about it once a week. Twenty featured designers post on Wednesdays, and linking participants post on Thursdays. So every Thursday over the next five weeks we will be sharing our progress with you. There’s a lot of pressure involved, but despite all the craziness that comes with transforming a room in weeks, we truly loved all the support and encouragement we received last time, as well as the opportunity to see what other wonderful designers were working on. By the way, if you want to check out our Spring ORC results, you can do so here. 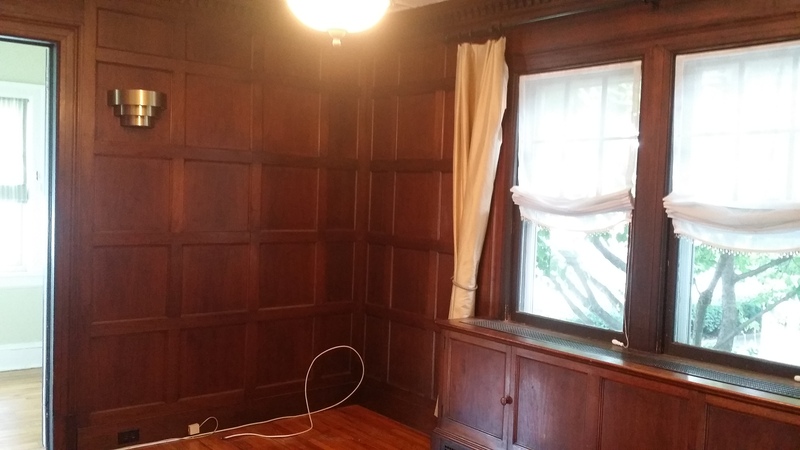 For our second One Room Challenge, we have decided to work on this dark-paneled dining room. 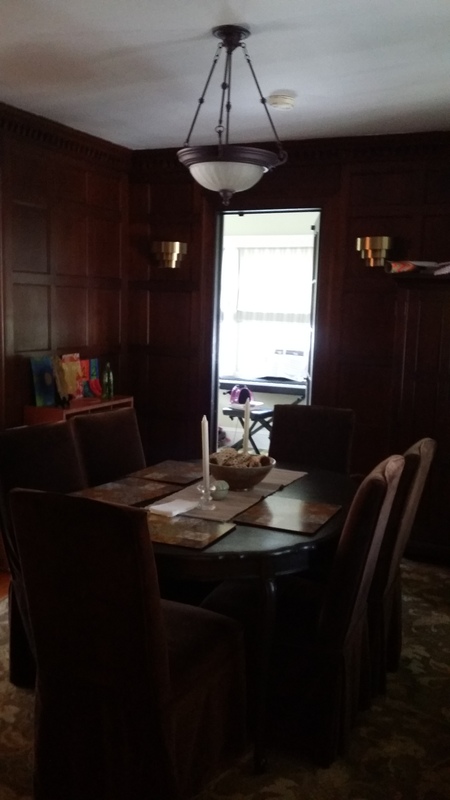 Project: To transform this dark, old-fashioned dining room into a light and modern dining room. Clients: Wonderful young couple with a baby. We have worked with them in other areas of their home, and we’re glad they’re letting us do their dining room for the ORC. Biggest challenge: The paneling! We actually think it gives the room texture, and so we want to keep it. Hopefully that works out well! 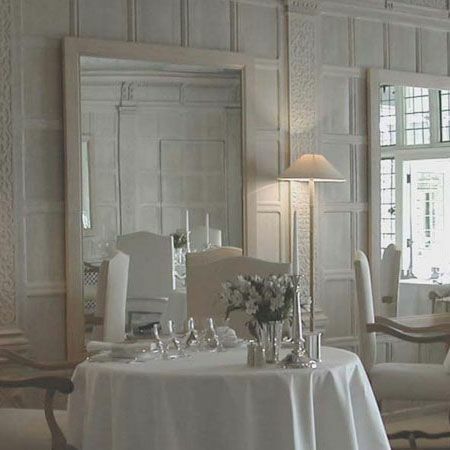 We want to mix the classic feel of the paneling (in a much lighter tone) with more modern furniture and lighting. We are looking for furniture that matches our vision; hopefully by next week we will have decided on most of it. Again, we are so ridiculously excited about this project, and we can’t wait to see what our fellow participants are doing! Make sure to go and check them out as well! 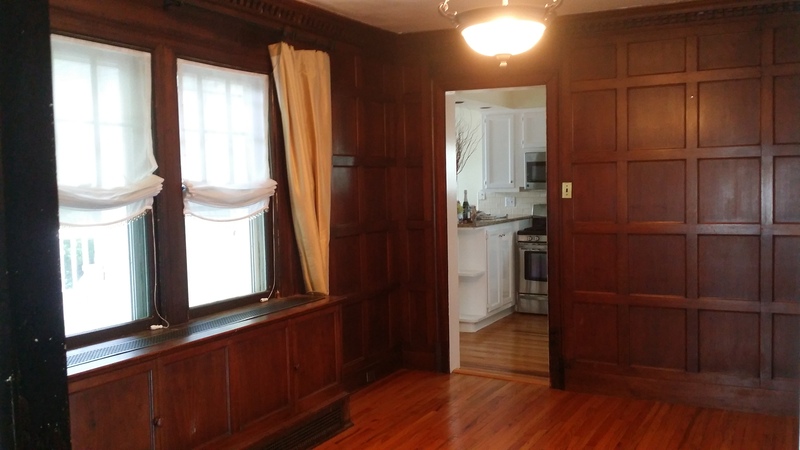 I’m excited you’re working with the paneling – so much great texture and character that just needs some new life. Can’t wait to see more next week! Thanks! We’re really excited too! What a great space can’t wait to see it lightened up! Hi, Hollie! We hope the paneling turns out well once it’s painted! Good luck on your ORC journey too! We’ll make sure to check out your blog! ooo so brave and bold to paint – but I am all for it! it will look so updated and sophisicated! good luck! Thanks! Yeah, painting the paneling is a bit scary, but we’re hoping it will look good! Oh so fancy! I love the panels but can see how the are too dark. The transformation is going to be amazing! I am also taking part in the challenge and redoing my boy’s bedroom. I am eager to follow along with everyone’s progress. Hey, Emily! Thanks! Good luck with your son’s bedroom, we’ll definitely check it out! I can see that this room has HUGE potential! I love your inspiration pics and can’t wait to follow along! Thanks! We think it has great potential too, and we’re excited to work with it!! I love painted paneling! It keeps the detail but updates it. Thanks! That’s what we’re hoping for! Thank you! Light and modern is definitely what we’re going for! Love the idea of lightening up the paneling. Excited to see how this all turns out! You have great bones to start with! 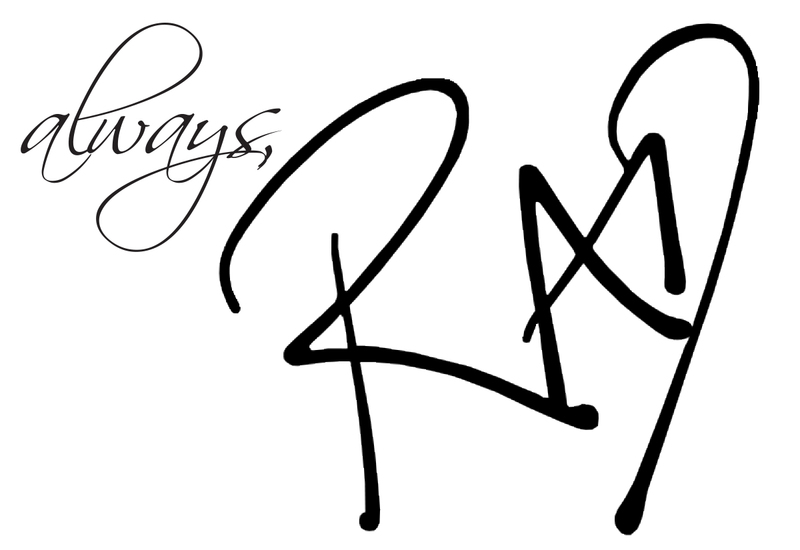 I adore your inspiration pics. Can’t wait to see how it progresses! Oh yes, this paneling is going to be great. After your last one room challenge, I’ve no doubt this room will rock. Thank you so much! We’re very excited about it! Incredible canvas to work with! I’m going to be painting out some distinctive woodwork in my ORC space, as well. Always controversial among some, but I know it’ll be amazing. Looking forward to seeing what you do with your client’s room! Thank you! It’s a bit controversial, but we think it will pay off! What fabulous bones to work with! 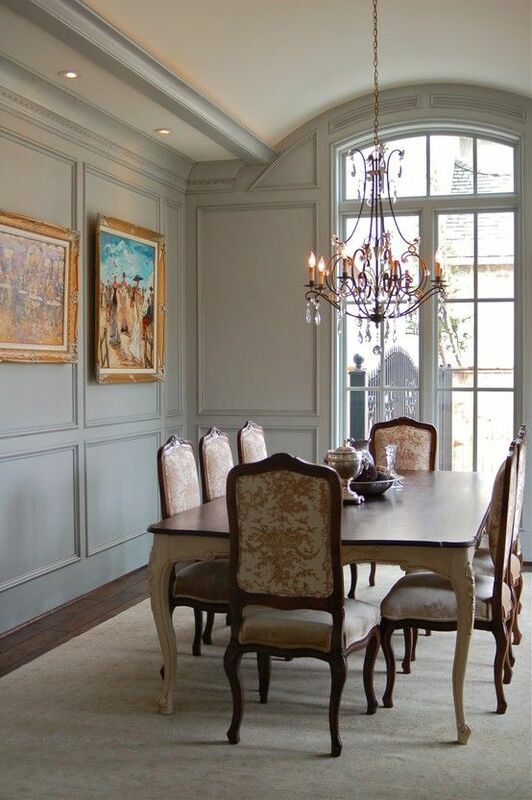 I love the paneling and in a lighter color it will definitely add to the room! Yes, we love that we got such an amazing room to work with! We hope we can make it lighter and more modern while keeping it’s charm! I’m so exited to follow along! I’m such a sucker for panneled rooms. I am totally digging your space! I love all the wood work and I cannot wait to see the finished product…btw, I am loving your inspiration. What a fun space to work with! I love your inspiration and I can’t wait to follow your progress! We are also super excited, and nervous at the same time. Thank you for joining us on this challenge😅! This room is going to be beautiful lightened up. I love all that paneling. So excited to see this done. Hi Stacey, that’s another challenge, due to budget we are unable to add high hats, so we have to rely on paint, and the existing light sources. However, we are getting new chandelier with more bulbs😃😃! Hope it works! I was just going to say that I hope you keep that paneling!! Can’t wait to see the final product! I LOVE your first inspiration picture. So elegant. Thank you, we hope our end product is somewhat close to this😅😅!! Beautiful space! The inspiration photos are amazing. Can’t wait to see the transformation.